EUREKA, California, September 18, 2007 (ENS) - A California citizens group Friday filed a lawsuit against the state and Humboldt County for not allowing adequate public input before spraying herbicides along the Eel River to eradicate invasive weeds. 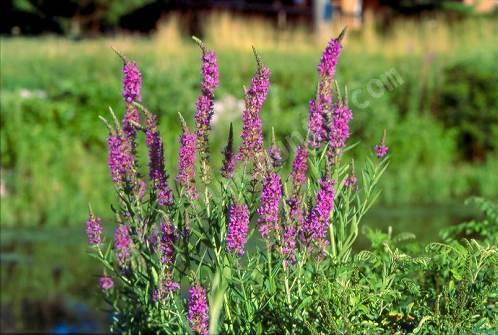 Californians for Alternatives to Toxics, CATs, sued the Humboldt County Agricultural Commissioner and the California Department of Parks and Recreation for their decision to use herbicides to kill purple loosestrife plants for as many as 10 years without first consulting with the public. The suit, filed in Humboldt County Superior Court, claims the agencies failed to consider safer and more effective methods such as biological weed control programs, already used successfully throughout the country. tanks for yuor useful work.